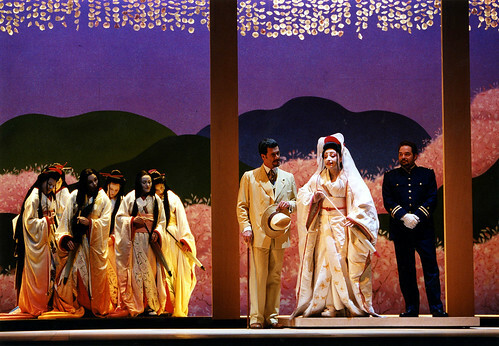 Great savings on productions including The Royal Opera’s Madama Butterfly and La traviata, and The Royal Ballet’s La Fille mal gardèe. 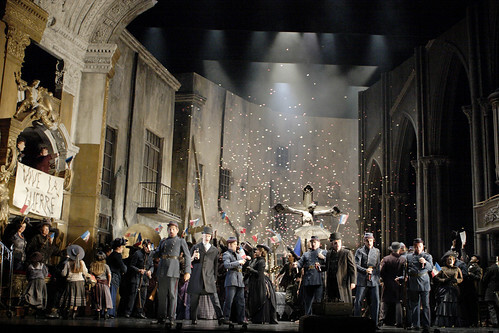 Great savings on productions including Manon, Alice’s Adventures in Wonderland, Il barbiere di Siviglia and L’elisir d’amore. 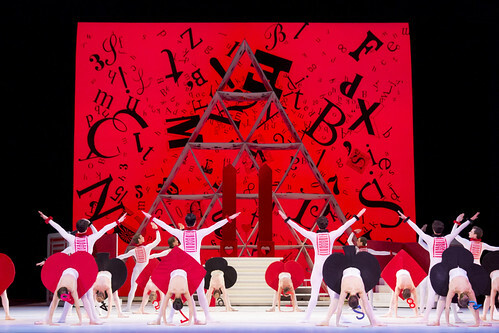 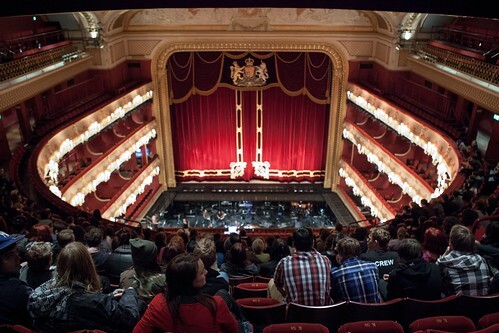 Get the best seats at the best prices for Royal Opera and Royal Ballet productions.